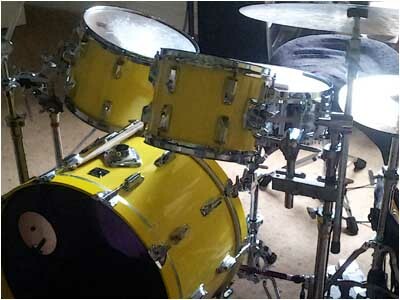 Yellow Tama is a free Drum Rack for Live 9 featuring samples from a Tama drum kit recorded during a tracking session. Click here for more information and the download link. Welcome to The Control Centre website.